Certain they're fated to find each other again, Laurie spends a year scanning every bus stop and cafe in London for him. But she doesn't find him, not when it matters anyway. Instead they "reunite" at a Christmas party, when her best friend Sarah giddily introduces her new boyfriend to Laurie. It's Jack, the man from the bus. It would be. What follows for Laurie, Sarah and Jack is ten years of friendship, heartbreak, missed opportunities, roads not taken, and destinies reconsidered. 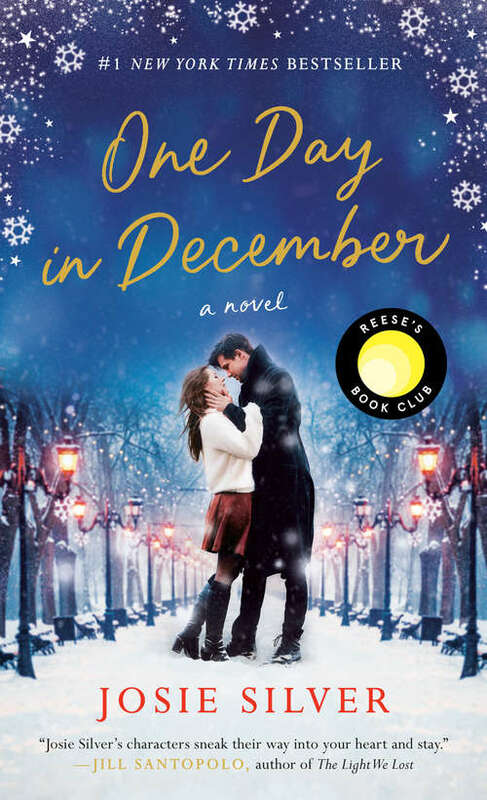 One Day in December is a joyous, heartwarming and immensely moving love story to escape into and a reminder that fate takes inexplicable turns along the route to happiness.